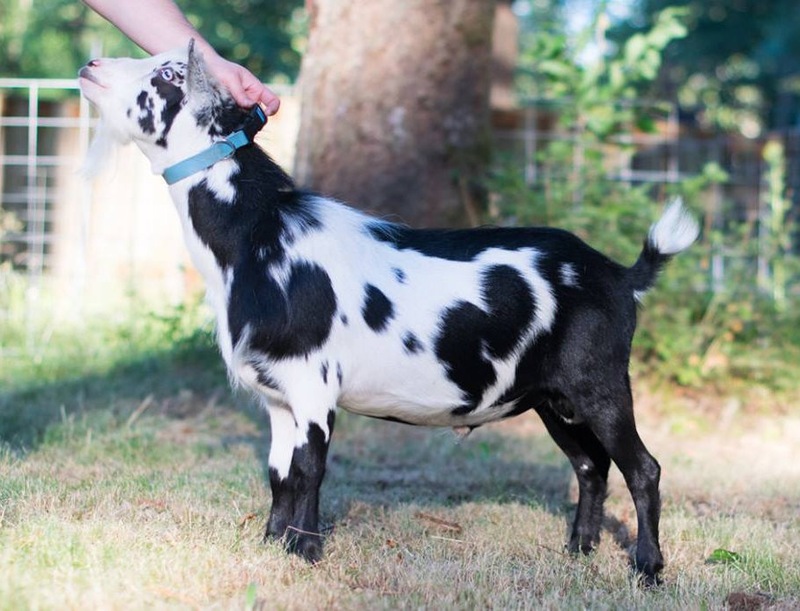 Photos of Whistler’s Dam GCH Herron Hill CJ Cora Bell are courtesy of Minterbay Dairy Goats. One of the main reasons why I decided to add Whistler to my herd sire lineup was because of his dam, Cora Bell, her owner describes her as a dream to milk, and she has the milk records to prove she can really fill the pail. On top of that, she is a GCH (Grand Champion) and was Best Of Breed and Best Udder of Breed at the Washington State Fair in 2013. 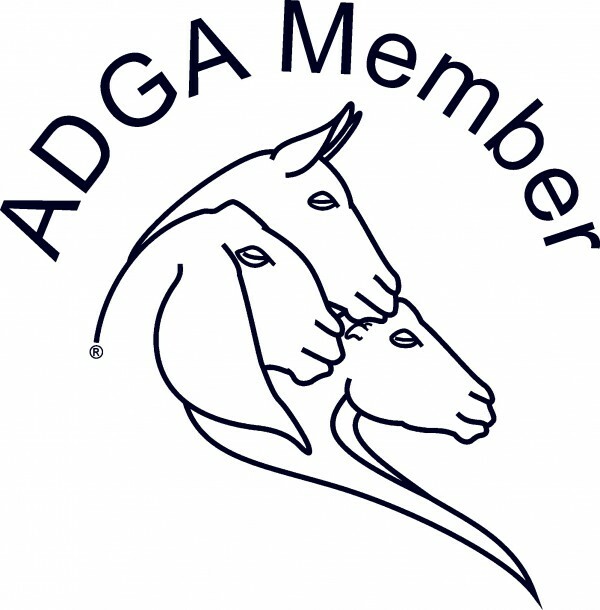 In 2012 Cora Bell made ADGA’s Top 10 list (4th for production, 3rd for butterfat and 2nd for protein). Whistler also has genetics I really admire on his sires side as well. We’ll see how well he pairs with some of our does as his first kids are expected spring 2018.